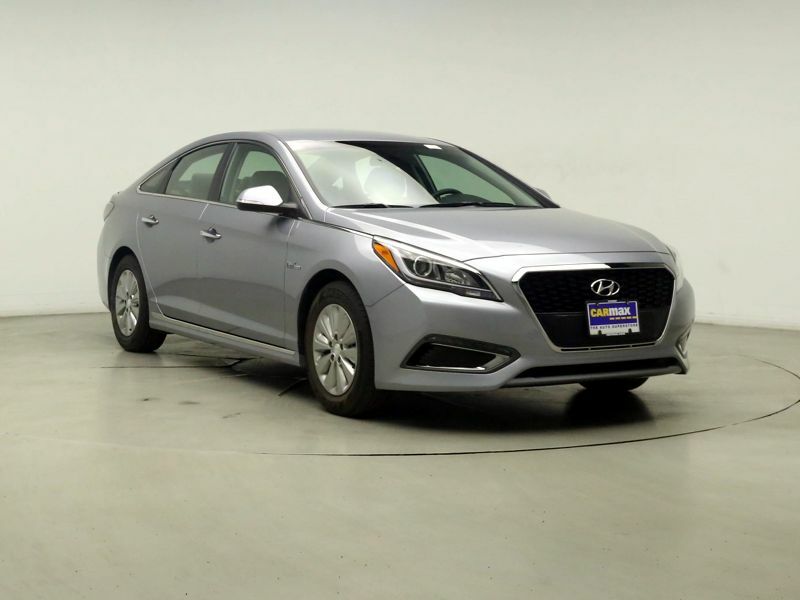 Transmission: Automatic Color:Silver Interior Color: Gray Average Vehicle Review: (4.463 reviews) Quiet cabin, comfortable ride on streets and especially the highway, excellent audio, great value for the price, and the reliability is great. 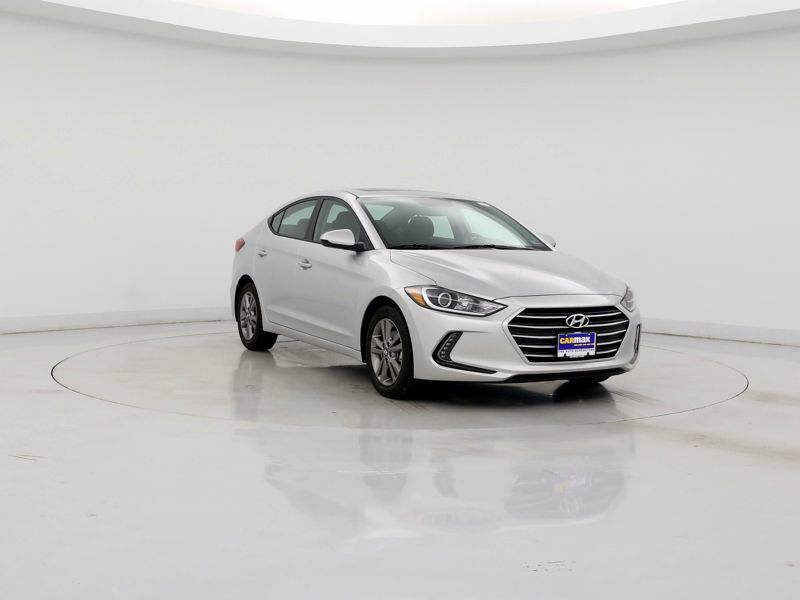 Technology package adds exceptional benefits such as brighter headlights, larger tires, panoramic sunroof, heated/cooled front seats, rear sunshade, and unique interior lighting. 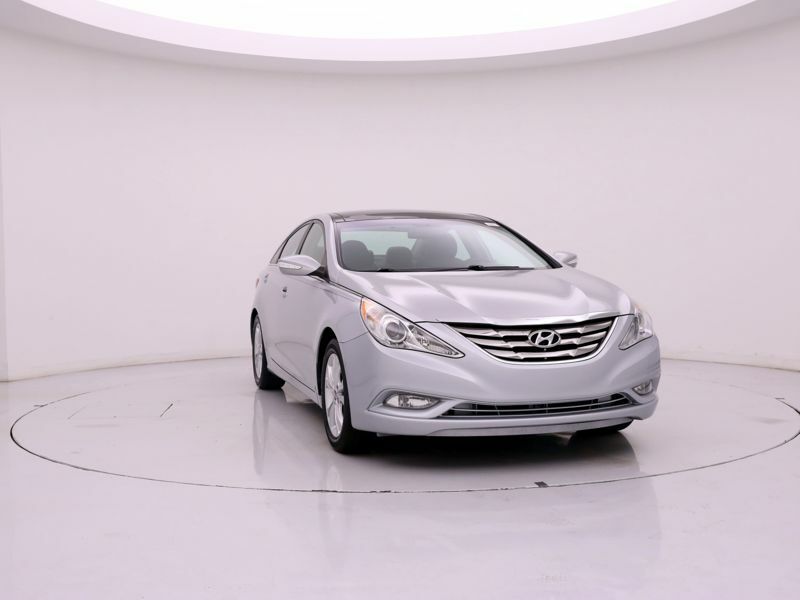 Take a look at it if you are considering Lexus ES 350 or Toyota Avalon. 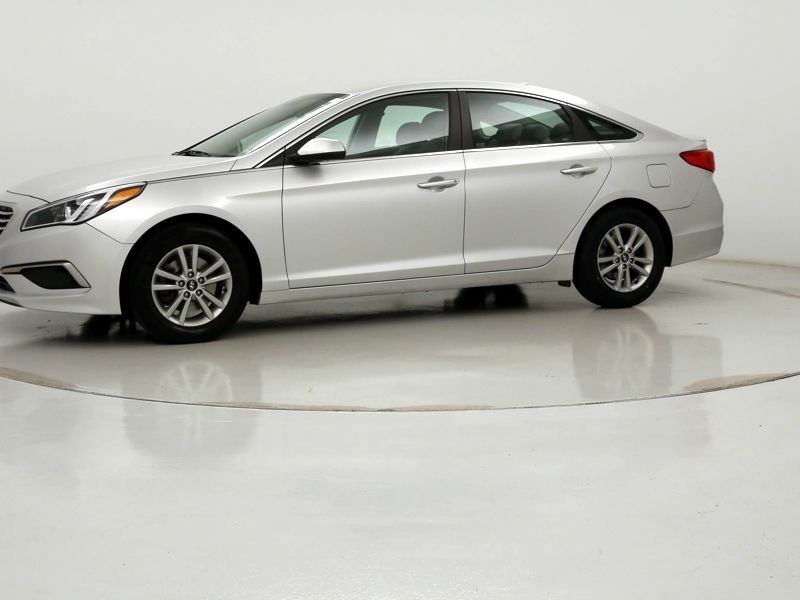 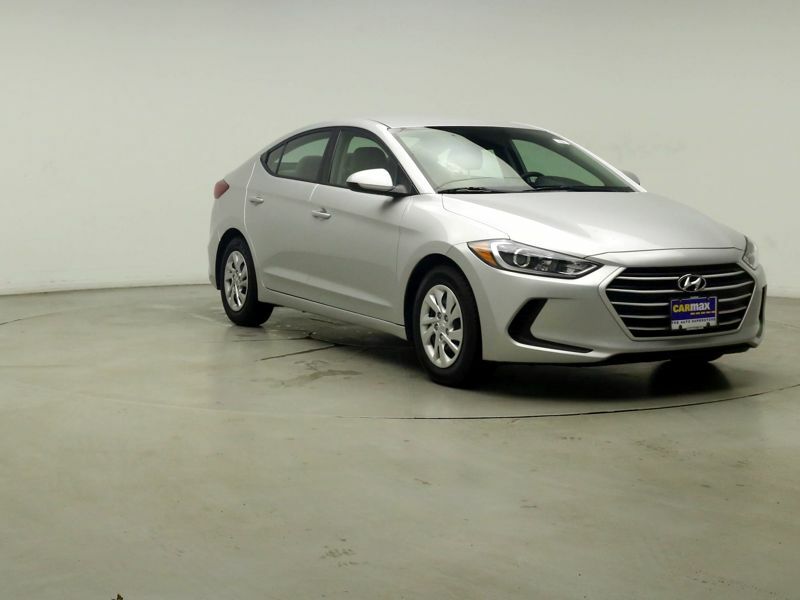 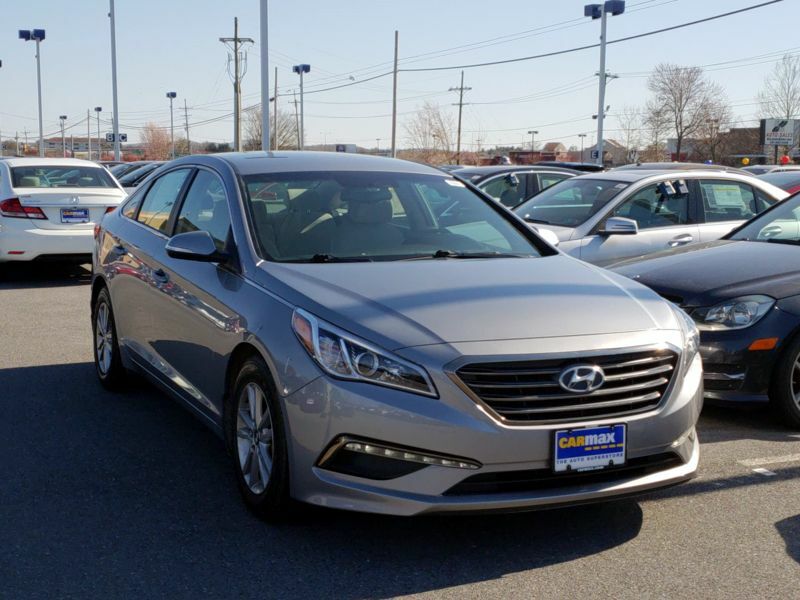 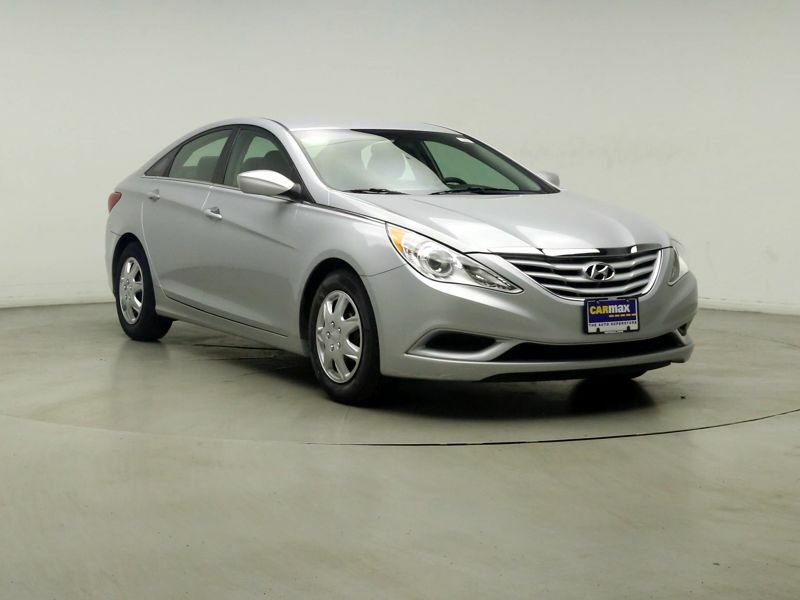 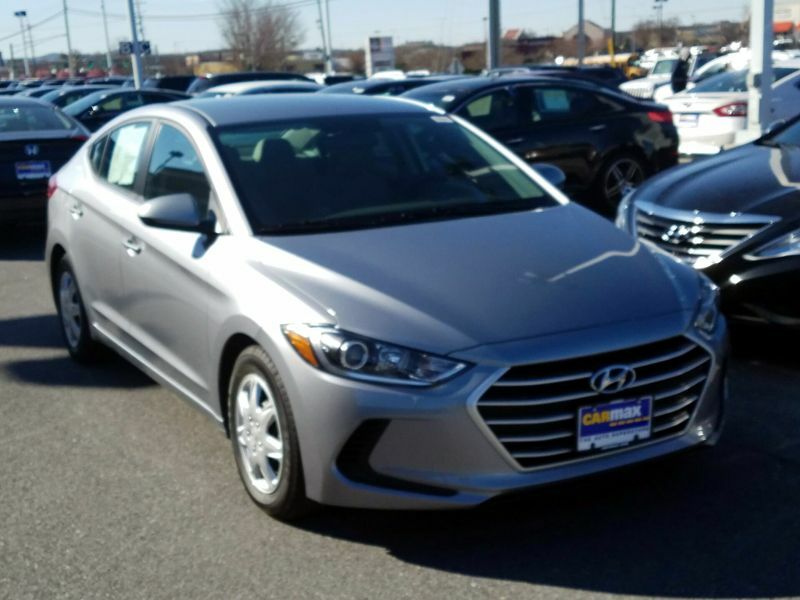 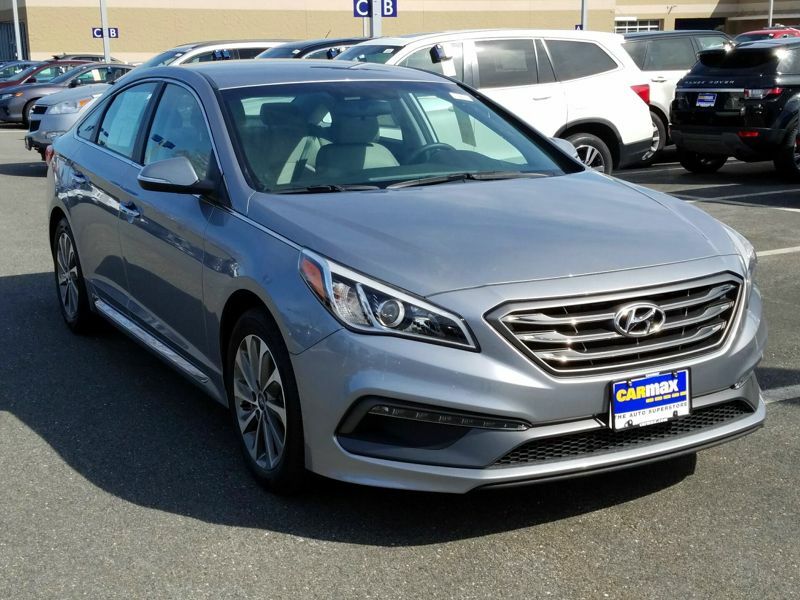 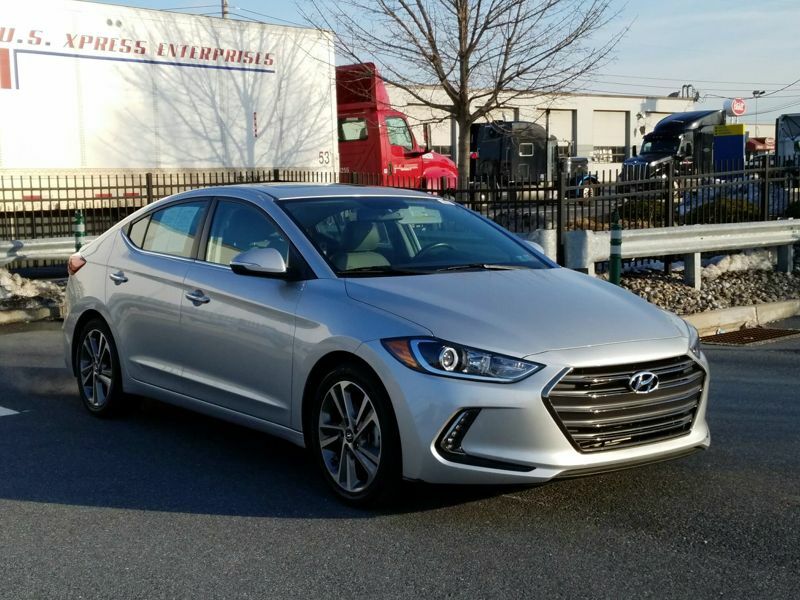 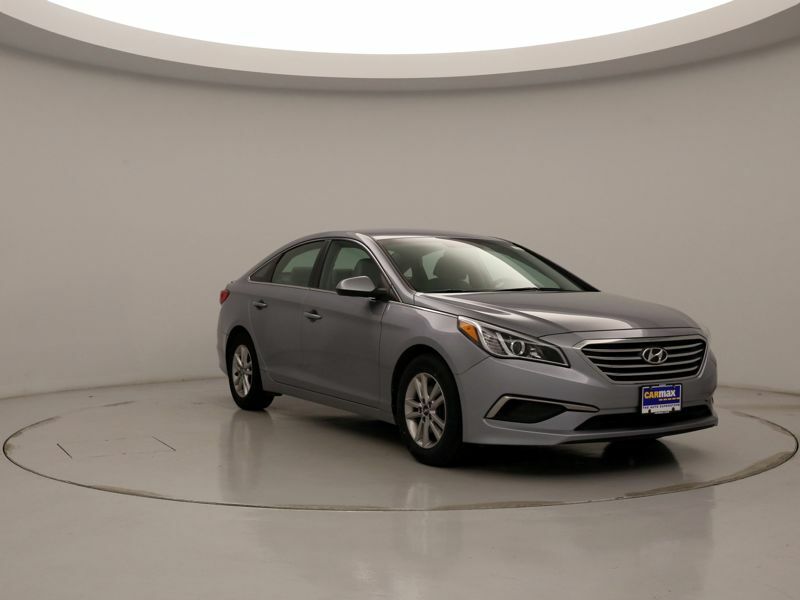 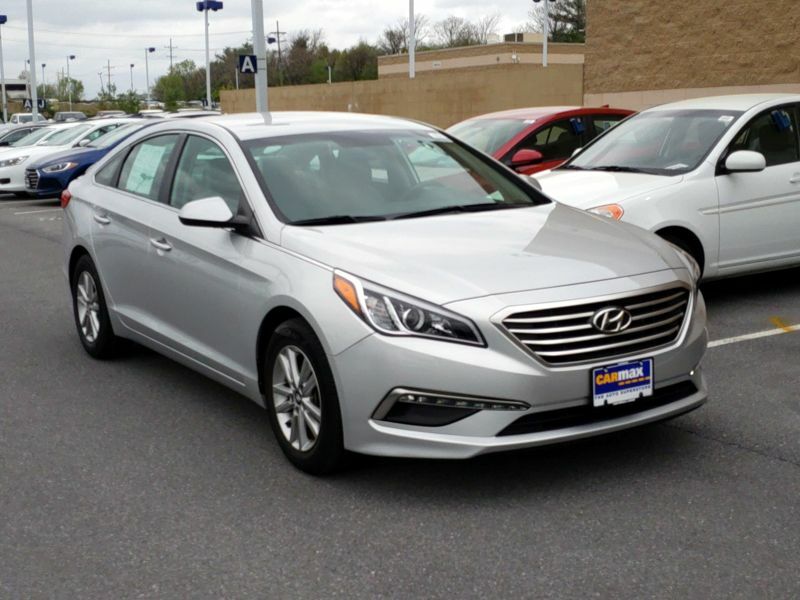 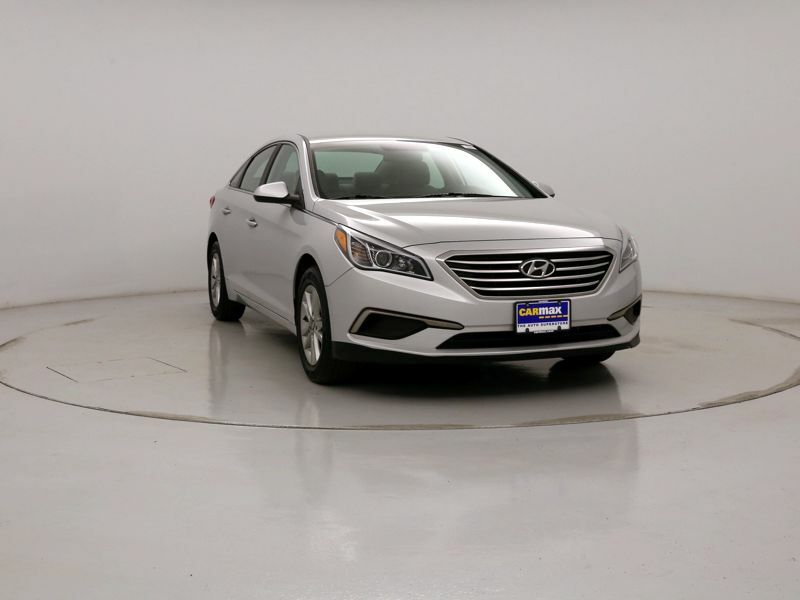 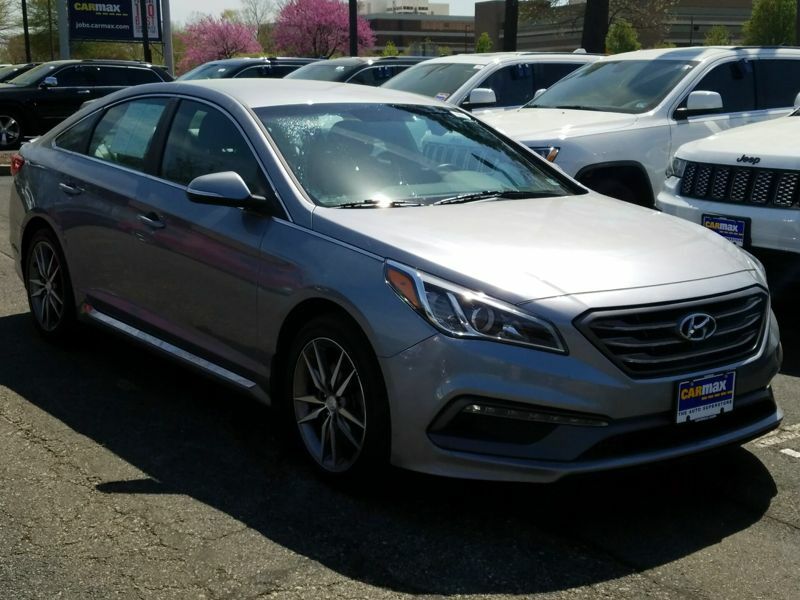 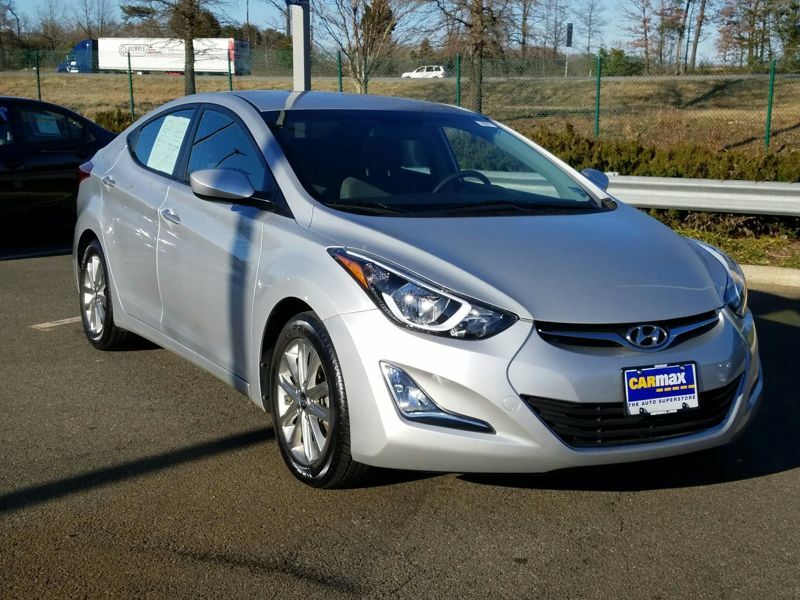 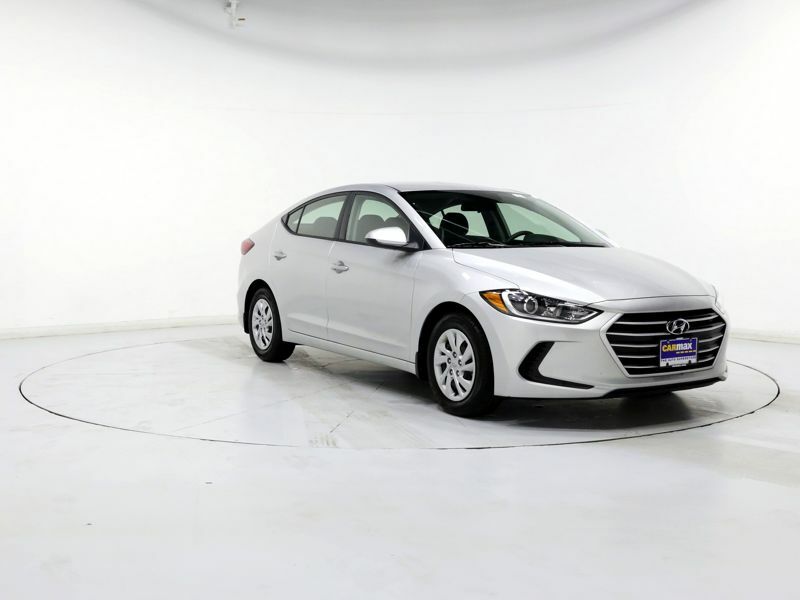 Transmission: Automatic Color:Silver Interior Color: Gray Average Vehicle Review: (4.5 reviews) The worst thing about this car is saying you drive a hyundaI. 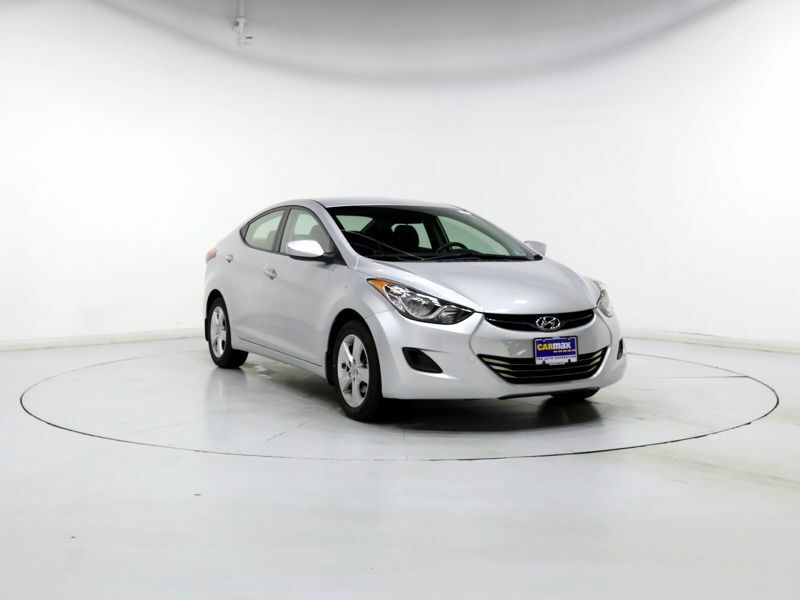 Very sporty and hard when you want it to be and comfortable and quiet in the normal times.  Interior is pretty sharp, its a plastic playground in there but don't get me wrong it's a very cool interior. 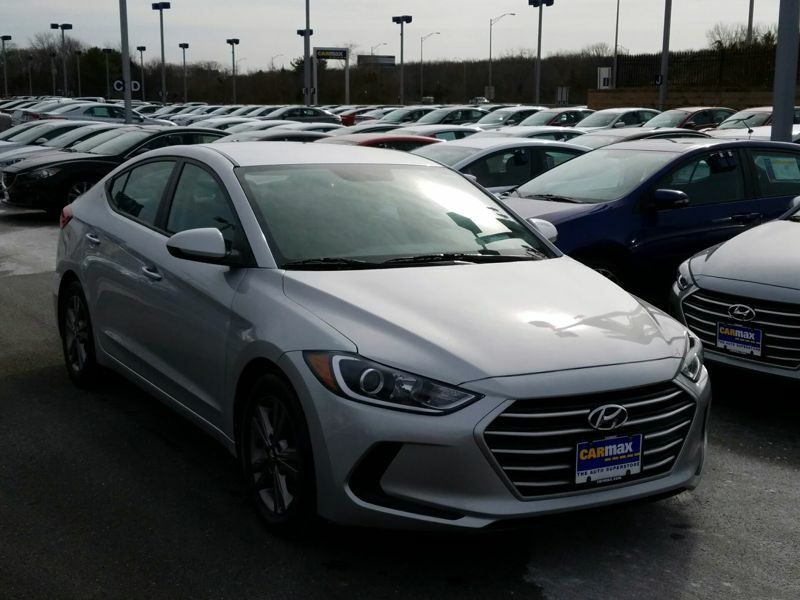 Definitely need to get the track version with the brembos.